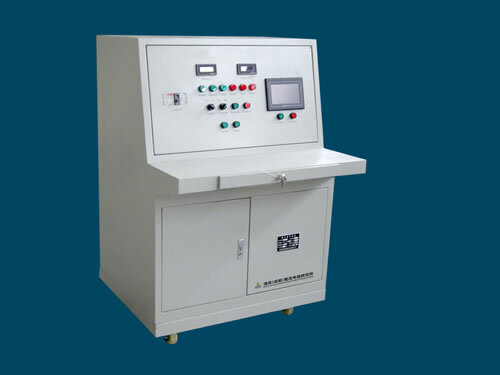 Insulation resistance test device is composed of DC insulation resistance testing device and AC insulation resistance testing equipment. The control system adopts the DSP microcomputer digital control. The insulation resistance test is precise. Testing time and leakage current can be set. The operation interface is configured with a color touch screen. The insulation resistance test device can store and invoke five sets of products' technology parameters, which can shorten the test programming time. At the same time, insulation resistance testing equipment adopts constant current limiting output mode. With fast dynamic response speed, high controlling precision and sensitive protection, the insulation resistance test device can be applied to railway locomotive depot and industrial and mining enterprises. Chengdu General Rectifier Research Institute is a professional manufacturer and supplier of insulation resistance test devices in China. 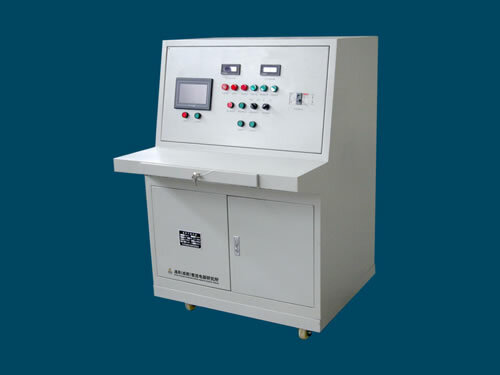 We mainly produce AC insulation resistance testing device and DC insulation resistance testing equipment. Our products have been exported to many countries like USA, Germany, Australia, Singapore, India, Brazil, Iran, Vietnam, Kazakhstan and Malaysia, etc.